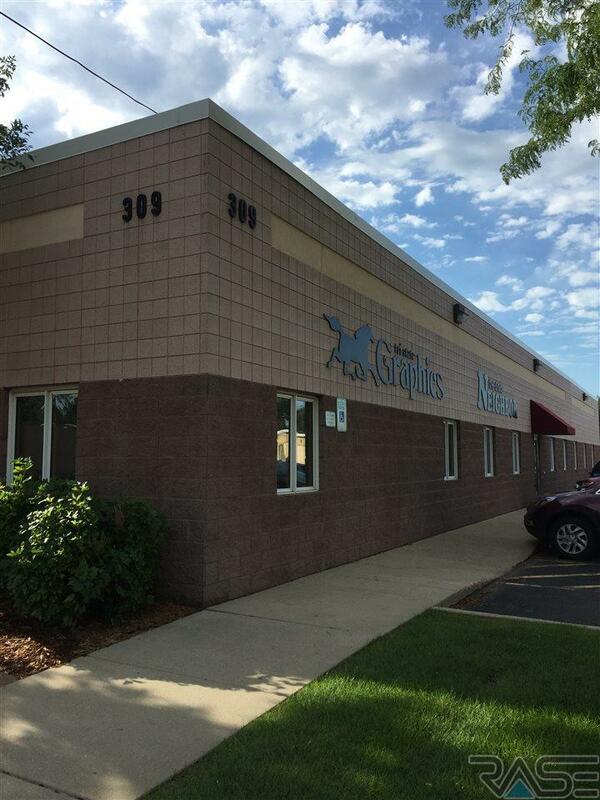 REASONABLY PRICED and well located office 1/2 block east of 43rd and Minnesota. Well managed property. Signage on Minnesota Avenue and on building. Up to 5 private offices, conference, work room and reception. Shared restrooms with two other tenants. Estimated 2018 NNN/CAM expense is $4.26 psf annually.